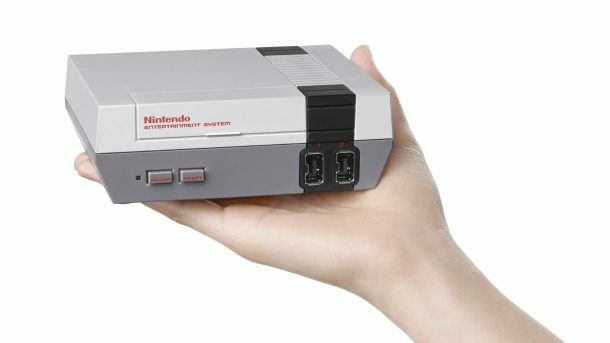 Will the mini-NES be able to connect to the internet? No. The console is a standalone device, so it cannot connect to the internet or any external storage devices. The game lineup was chosen to provide a diverse mix of popular and recognizable NES games that appeal to a wide variety of players. Everyone should be able to find multiple games to enjoy. On the same note: does Nintendo plan to sell other NES games for the mini-NES beyond the 30 it comes preloaded with? No. 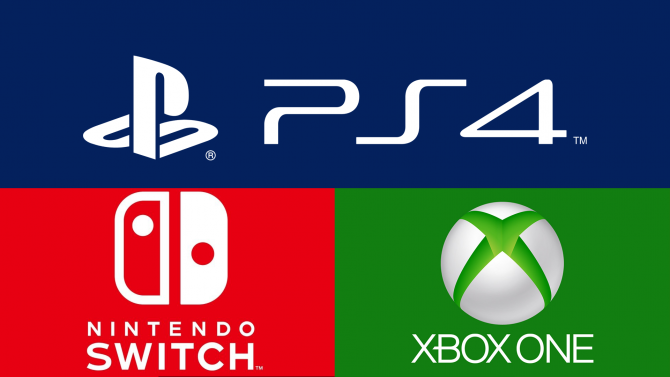 The console is a standalone device, so it cannot connect to the internet or any external storage devices. 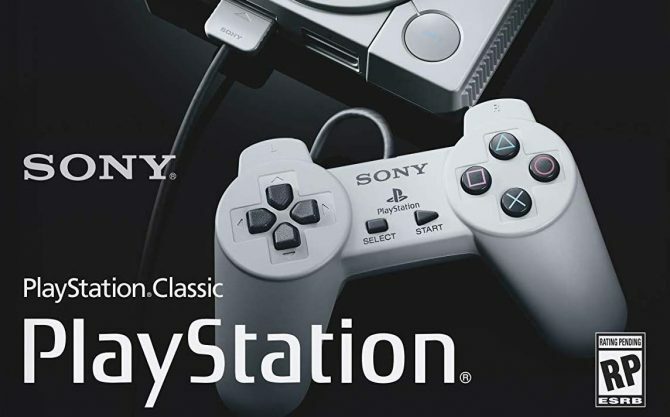 The 30 games included with the system were chosen to provide a wide variety of top-quality, long-lasting game-play experiences. 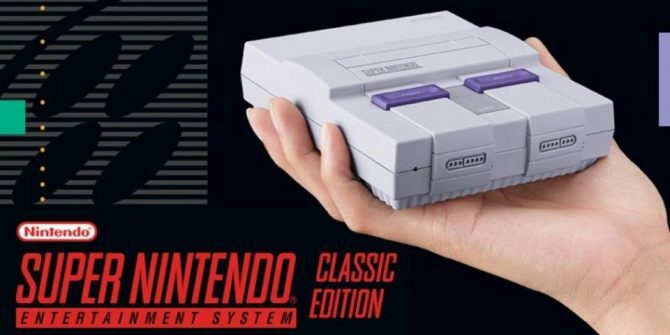 Are there plans for other mini-consoles, like a mini-SNES or mini-N64? Just because people have been asking: safe to say it can’t play old cartridges, right? (Based on the image it looks like an NES cartridge would have around the same width as the entire console.) Does it open up at all? The console does not use physical media and therefore the Chamber Lid does not open. Despite the lack of add-on support, the mini console represents a great bundle for those looking to relive some 1980’s nostalgia on an HD screen. 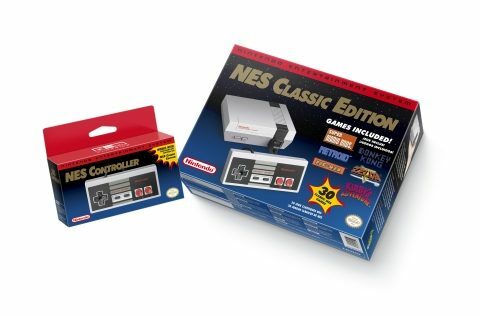 The NES Classic Edition will come to retail for $59.99 on November 11, 2016.